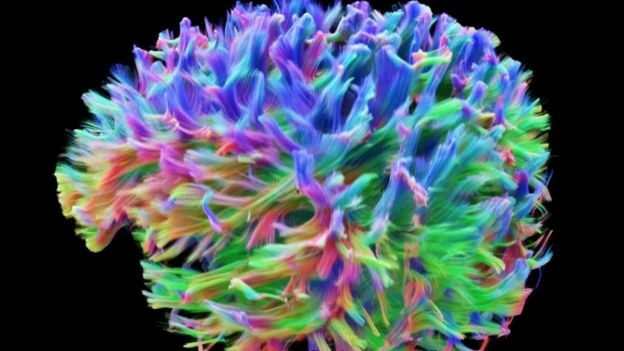 Fine tune the brain to its maximum potential. Achieve greater success in work, school, sports, creative pursuits and more. Neurofeedback has been scientifically proven to help children and adults with ADHD without medication! 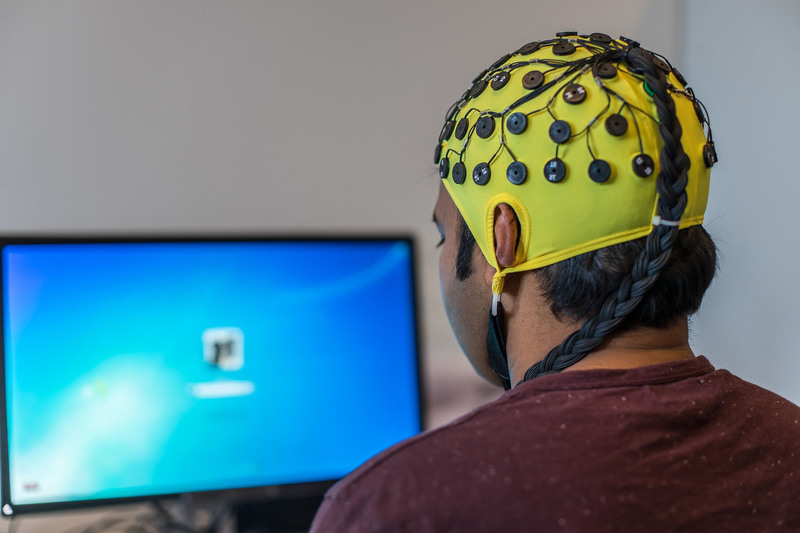 is used for evaluation by measuring brain activity and observing electrical signals (known as brain waves) to assess how well the brain is performing. 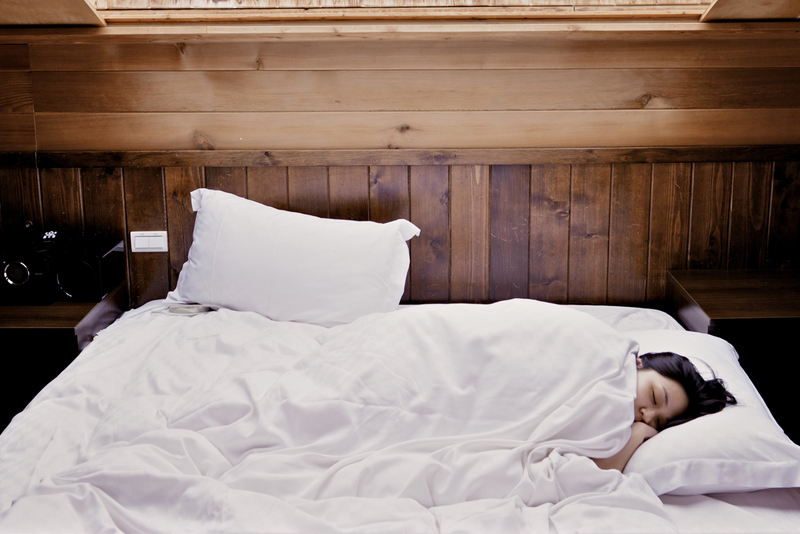 Neurofeedback can help you learn how to let go and get better, refreshing sleep. Learn how to be free from pain, stress, anxiety, depression and more. Call for a free consultation and make an appointment. See what NeuroFeedback technology can do for you. 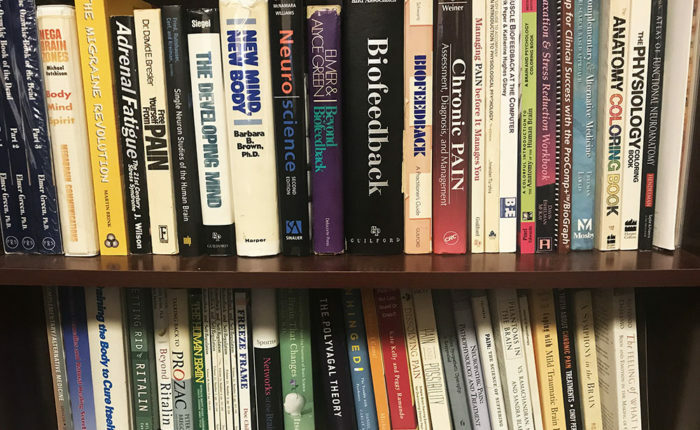 Neurofeedback/Biofeedback is a scientifically proven discipline that restores the mind to its rightful role as the controlling organ of the entire body. Neurofeedback is about discovering and harnessing your mind’s power to heal, to relieve pain, to overcome depression, and renew spirit. Heal the body and mind without pills and medication. Have you ever heard anyone say “It’s all in your mind” as a way to dismiss illness, pain or anxiety? Conventional wisdom has tended to belittle the mind and its role in our lives. We are given a mechanical or chemistry based model of how our bodies work, in which pills and surgery are the primary methods of treatment. When you hurt, your mind is controlling the pain. When you become ill your mind is directly involved in the disease. When you are sad, happy, or afraid, your mind is at work, delivering messages to your nervous system. The mind is always part of the picture, affecting the body in countless ways. By getting your body to collaborate with your mind, you can form an active partnership that allows you to heal, restore, and renew yourself. NNRI can help children and adults gain control of the frustrations and emotional roller coaster of ADD/ADHD. NNRI can help lift the burden of constant worry and help you regain your life full of freedom, confidence, and success. Let NNRI help you or your child lead a more comfortable life with fewer barriers to maximize potential. Let NNRI calm your fears about your child’s energy levels, academic achievement, and behaviors at home and school. Get real long lasting relief without drugs. You don’t have to live with pain or dependence on medication. NNRI can help you face hopelessness and despair with a renewed sense of purpose and positivity. NNRI can help you regain the peacefulness and energy that getting consistent quality rest can bring. NNRI can help you put the past to rest and reclaim the life that you lived before your trauma. 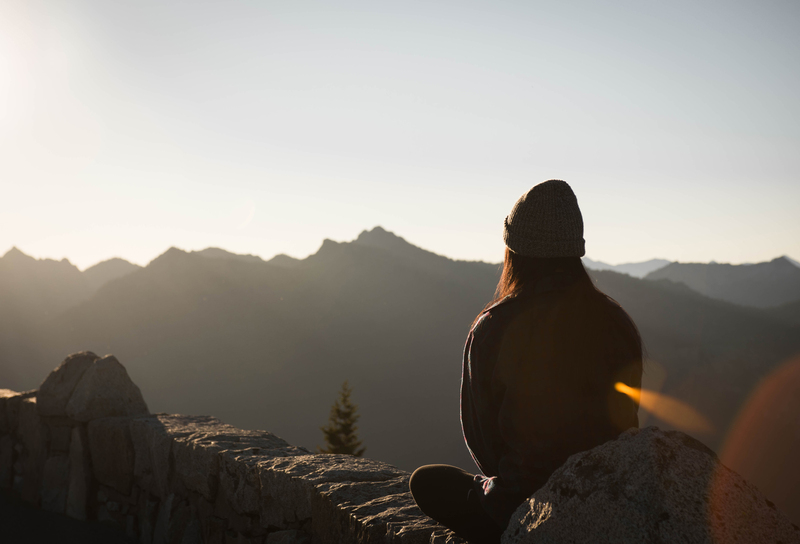 We offer evaluation and training to address a variety of mental, emotional and physical conditions, getting you back to peak performance without medication. MD, Ph.D., BCN, DABPS, FACFEI, President and Founder of NNRI, Inc.
President and Founder of NNRI, Inc.
About 25 years ago, Dr. Ibric became interested in the self regulatory responses to disease, and was trained in General Biofeedback and EEG Biofeedback (Neurofeedback) and Quantitative EEG by some of the leading scientists in the field of Neurophysiology and Neuropsychology. 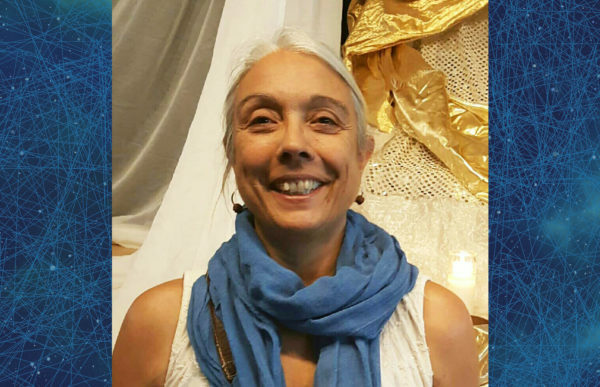 Presently, she has a full time practice in Pasadena at the Neurofeedback and NeuroRehab Institute, Inc, consulting to UCLA Pain Medicine Center, Kaiser Permanente, Good Samaritean, Huntington Hospital and other private clinics. Kris Alan Sharp is a native of Lansing, Michigan, receiving his educational background in Physiological Psychology Training and Applied Behavioral Science at California State University, Los Angeles and the University of Southern California. He holds board certification in Clinical Biofeedback/Neurofeedback with treatment experience in Chiropractic, Rehabilitation, Physical Therapy and Comprehensive Pain Management settings since 1985, as well as providing treatment coordination, training, presentations and assessment services for Traumatic Brain Injury patients. 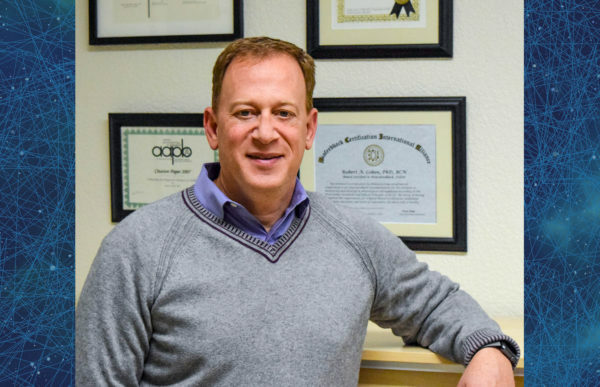 Steve Krentzman has been involved in the Health and Wellness industry for over twenty-five years as a Board Certified Biofeedback Fellow, Clinical Hypnotherapist and Fitness Instructor. His clients have included the Los Angeles Police Department, First Interstate Bank and numerous hospitals including Friendly Hills, Cigna, Brotman, Orange County Community and Good Samaritan. Mr. Krentzman founded the Stress Management Biofeedback Institute in 1985 for the sole purpose of training people to integrate the mind and body to promote emotional and physical healing and well-being. Natalie is currently completing an internship under the supervision of Dr. Ibric toward becoming board certified in neurofeedback. She aims to focus on the mind-body relationship to inform treatment/training of psychological and health related issues. Natalie focuses on Health Psychology interventions to provide a holistic and integrative approach while working with patients in improving a healthy and balanced lifestyle. Here is a great intro video about what we do. Dr. Ibric offers 30 minutes Consultations GRATIS to anyone who is interested to learn about the usefulness of the BioFeedback/ NeuroFeedback. Dr.Victoria Ibric is a true scientist who works from the heart. She maintains a careful consideration of the data as she assesses and treats people in a comprehensive way. She is one of the few neuroscientists who has broad training in Medicine, Oncology, Neurofeedback, Biofeedback and Human Potential. It was a most wonderful experience to be trained by her and learn some of her strategies that are highly effective with clients. It was very helpful to see someone who is very skilled in mainstream medicine also move fluidly in the world of complimentary or alternative care using the science that supports the practice and measuring the outcomes. Overall Dr Ibric is a resource without peer and a gifted healer of body, mind and spirit. I am a 39 year old woman that has struggled with depression and anxiety for over 20 years, and of course with depression and anxiety comes anger and frustration. I have tried several medications and seen several psychiatrists. I was so lucky to have been referred to Dr. Ibric from family members that have also been to her. One year ago I completed 20 sessions of neurofeedback with Dr. Ibric, and I feel amazing. My quality of life has improved so much. I have not had any episodes of depression nor do I have symptoms of anxiety anymore. I feel happier, I am able to concentrate better. It feels like a ton of weight has been lifted off my shoulders. I’m able to focus with a clear clutter free brain. I am a mother of four beautiful children and life can be very challenging at times but with Dr. Ibric’s help life has become very rewarding and peaceful. My son is in the autistic spectrum. He’s considered high-functioning. Before he started his Neurofeedback training with Dr. Ibric, his performance at school was suffering. He had trouble focusing and fidgeted a lot. Keeping him on task was a challenge. After several months of NF training my son’s teacher and assistant could not believe the change! He’s focusing more, thereby receiving better grades and enjoying school to boot! He no longer dreads getting up and attending class on a daily basis. Six years after NF training ended, I am still receiving the benefits of my training session with Dr. Ibric. I recognize that my skills and creative abilities have not only increased, but are much more stable and accessible!” Peak Performance! The patients I referred to Dr. Ibric had tremendous cognitive and emotional results. Dr. Ibric’s gentle supporting and compassionate approach to me as a patient, has encouraged me to work toward recovery from chronic pain in a more focused manner and I now approach my obstacles with a more positive point of view. After my head injury as a child, I suffered for years from insomnia, learning problems, limiting compulsive behaviors, severe depression, and reduced social awareness. My soul was shattered. Neurofeedback with Dr. Ibric knitted me back together, allowing my mind to gently heal. Today I am happy, connected, sleeping, and free to live again. Dr. Ibric is not only a world-class clinician in her field but also an empathetic and gifted healer. I recommend her unreservedly! Victoria has helped my son with neurological problems of a long standing nature. He has progressed remarkably over the last year becoming much happier and more stable. We were about at the end of our rope before we found her and the change looking back at the last year is in the miracle range. I recommend Dr. Ibric for Neurofeedback services. She is an expert in the field and has an impressive resume. I was suffering from an inability to stay asleep…..After only two months of sessions, I was starting to sleep more often through the night. I no longer awaken suddenly for no reason. But what is even more surprising is my increased mental awareness. There were times I would walk in with a headache and walk out without a headache. Not even medication could get rid of my headaches that quickly. After 20 sessions, I feel my body is much more balanced, and I am able to exercise and run again five days a week, which feels great. I am able to focus at work much better and I am really appreciating the times I am completely pain free now! I have been able to get off two of the three medications I was taking, and I hope to get off the last one soon. Thank you. Victoria Ibric is a superb Neurofeedback trainer, clinician, and human being. She is brilliant, hard-working, kind, and ethical. I have learned a great deal from her and look forward to following her excellent work for many years to come. Biofeedback has given our family and school personnel a great deal of hope not only for my son, but, for other children. 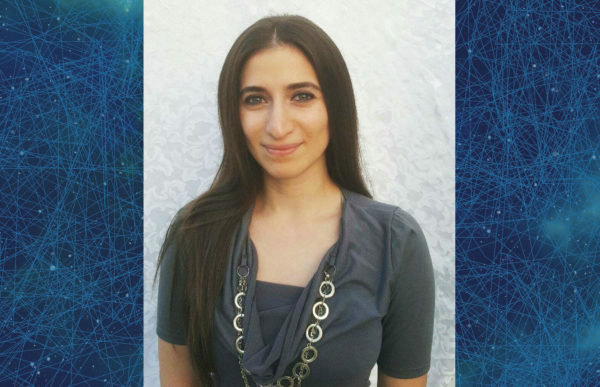 Dr. Victoria Ibric is an expert in Neurotherapy and as a teacher of Neurology and Neurotherapy. 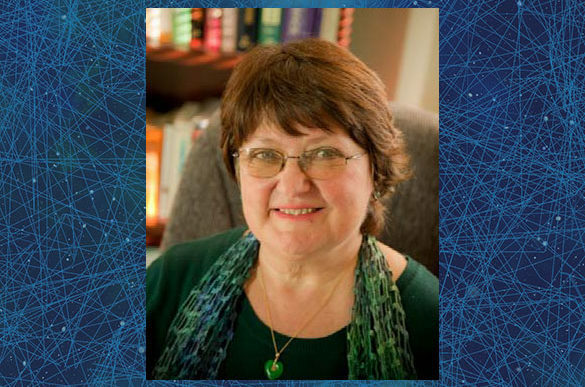 She does original research in Neurotherapy and is well known for her work with the Roshi and pRoshi . I have great respect for her work and consult her often in regard to Neurotherapy and the use of the Roshi and pRoshi. I have recommended it to other people who live with seizure disorder and chronic disease and they have had similar experiences. Dr. Victoria Ibric works with a patient population that includes seizure patients and they respond as I did. This cannot be placebo, and I had not responded to placebo before. My son is literally vaulting over the competition at the University of California, Berkeley. He was smart to begin with, unquestionably, but his work with you has certainly gone a long way to unleashing the potential that he possesses. As a participant in Dr. Ibric’s internship program I have been delighted with the training and experience I have received. Combining a rigorous approach to diagnosis, Neurofeedback training with the ROSHI instrument, and the tracking of the clients progress, with a ‘person centered’ trainer/ client relationship, Dr. Ibric is a wonderful mentor and teacher. I am most grateful to have had the opportunity of studying with her.